Website design continues to rapidly evolve. If your website is over two years old, it's most likely already outdated. To keep up with these rapidly changing internet technologies, you may want to consider refreshing your site every 2 to 3 years, depending on your industry. The biggest shift in technology has been the rise of mobile marketing. According to the most recent Nielsen Digital Consumer Report, 65% of all Americans own smartphones. This means that mobile marketing has become a requirement to be successful on the web and its popularity will only continue to grow. While it's evident that you need a website optimized for mobile in 2015, there are a few other modern web design elements you should consider for your new website redesign this year. Content management systems have been around for at least a decade. They have become extremely versatile and robust. Having a CMS allows you to easily make updates to your website content without needing any technical coding skills. Many of these systems provide the ability to easily drag and drop elements to quickly make basic design changes as well. There are many CMS platforms to choose from. The most popular platform is Wordpress.org. Wordpress is an open source platform that is free for anyone to use. However, if you lack the skill set to develop your own website, you'll need to hire a web designer to help you get your site built on Wordpress. There are plenty of other paid platforms like Squarespace that make it easy to build your site using drag and drop site builder features. However, you will most likely be limited to the overall design of the template that you choose to work with. There are also many great internet marketing platforms like HubSpot that include an easy-to-use CMS and have completely integrated marketing and sales solutions for your business. In fact, using a platform like HubSpot can help you manage the majority of the web design elements that we will examine in this post. When you're considering a CMS platform, you'll want to make sure that your design is properly optimized for maximum site speed. Site speed has become extremely important for search. This is mainly due to site load time on mobile devices, such as smartphones and tables. This leads us to the next element which is having a responsive design, which is a must-have feature for whichever CMS you choose. Mobile marketing is the U.S. is expected to generate $400 billion in revenue this year, compared to $139 billion in 2012. Whether you choose to utilize a CMS or have a custom site built, making it responsive is essential. It's likely that more than half of your website traffic is now coming from mobile devices. If your prospects and customers have a difficult time viewing your site on their smartphone or tablet, they can become extremely frustrated. They may even decide to leave your site in favor of your competitor's site because they've made it easier to find the information they're looking for. Here's more on how to create a modern web design. Having a business blog is a must for several reasons. Most importantly, it enables you to create fresh, relevant content that your targeted audience will be interested in learning about. Having a business blog is a great way to educate your prospects and customers, which will in-turn help them to build trust and a relationship with your business. This is true whether they have decided to make a purchase with your company or not. Business blogs do require a long-term commitment to consistently creating value-added content. If you're not ready to make a commitment to your blog, I would not recommend starting one. However, if you decide not to start a blog, you may be putting your business at an extreme disadvantage. The main reason is that your competitors may be blogging. Over time, this will help them to gain valuable market share, inbound links, referrals and customers. You'll find that most of today's CMS systems have blog attributes already included with their product. 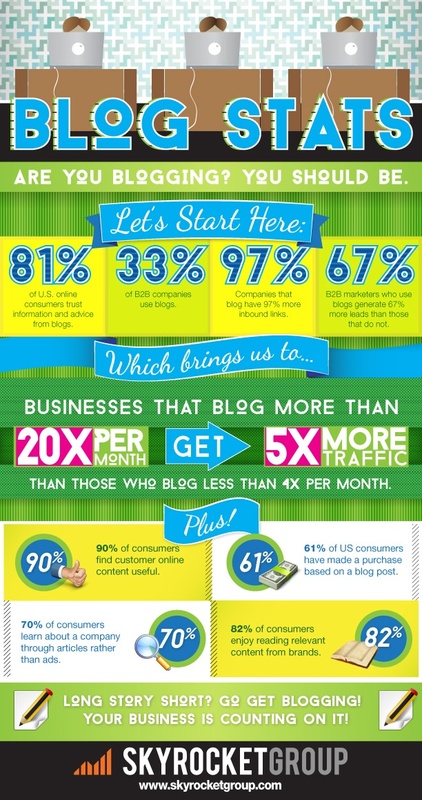 A business blog is a must-have if you're serious about using the internet to grow your business. Click here to learn more about how to make business blogging work for your business. It doesn't make sense to invest in business blogging if no one can find your posts. With this in mind, one of the best ways to get targeted traffic to your website is to promote it using social media networks like Facebook, Twitter and LinkedIn. In addition to promoting your content on social networks, it's best practice to give your site visitors an easy way to share the information with their connections. If you're looking for easy social media sharing options that are free to add to your site be sure to check out "Add This." There's no excuse for not having great social media sharing options on your site. While your at it, if you like this post, please give those nice shiny "Add This" buttons to the left a click to share this post. Thanks for sharing! Most importantly, don't use social media to spam your posts. Take time to make sure you're sending relevant information to specific groups of people who will be interested in what you have to share. Never try to sell your products or services by promoting them on social media. You'll only annoy people with the interruption. If you're serious about increasing conversions from your website, you should consider creating personalized content for your buyer personas. Amazon.com may be the most obvious example of how content personalization works. You'll notice that after you create an account on Amazon, it begins to record all the products that you've show interest in. As you interact further with the site, it begins to show you more products that are similar. It will also show products that other people with similar tastes have recently purchased. If you're interested in getting started with content personalization check out Optimizely's FREE starter product. Get more leads from your website by leveraging exit intent technology that is focused on recovering abandoning visitors and turning them into customers. It's a simple concept that will help drive more leads for your business. The technology tracks your mouse cursor, and once you move off the page toward the "X" or back button, it automatically triggers your exit offer to pop open. This technology also works by triggering based on reaching a certain section of a site page. You can even include limited time "timed expiration offers." If you're interested in getting exit intent technology set up on your website, check out PICREEL and start a 30-day free trial. 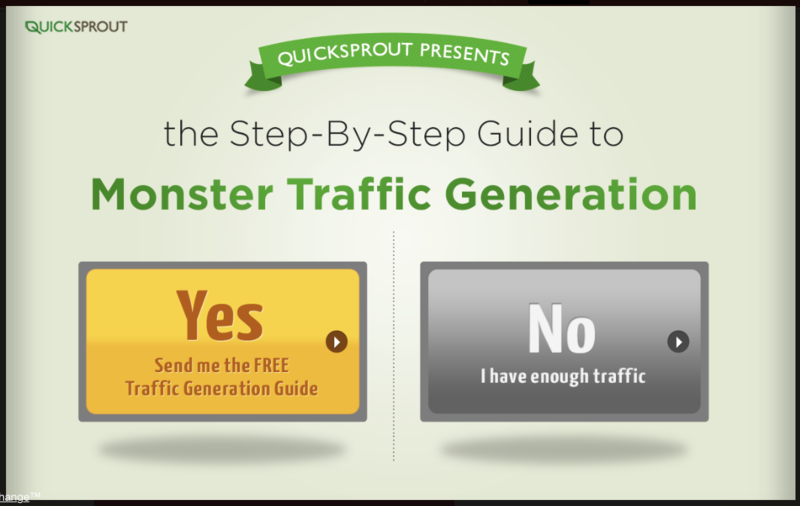 Here's an example of how QuickSprout uses their exit intent technology. Landing pages are an absolute must if you want to convert site visitors into sales leads on your website. In fact, the sole purpose of a landing page is to convert site visitors into leads. A landing page is used to promote your offer, asking the site visitor to fill out a form with their contact information in order to get access to it. Offers could include free whitepapers, ebooks, guides and assessments. It's not necessary to try to convert all website visitors into leads at all stages of the buyer's journey. Using a conversion form may actually keep many people from being exposed to your awesome content. Instead, think about when it's really necessary to collect contact information. Otherwise, many of your site visitors will just leave, never to return — all because you required their contact information to get access to your content. To overcome this challenge, we recommend creating offers that are absolutely free, with no forms to fill out. This allows use to get our site visitors exposed to our ideas and they can then make the decision to subscribe to get more helpful content. Unbounce provides a great solution to quickly add optimized landing pages to your website. Below is an infographic that HubSpot uses to explain the lead conversion process. This process consists of your call-to-action, landing page and thank you page. Just click on the offer at the end of this blog post to see how one of our absolutely free offers works. Once you have converted leads, you'll want to nurture them throughout the buyer's journey. The best way to do this is to offer your leads additional content that sparks their interest. Email marketing is the best way to stay in touch and nurture your leads. The key here it to provide content that helps people, rather than trying to sell to them. In order to make your email marketing efforts more effective, it's important to segment your leads by persona type and by the stage of the buyer's journey they are in at a given time. If you're looking for an email marketing solution for your business, check out Aweber where you can get started with your first month for $1.00. Here's an outline of the "The Buyer's Journey." 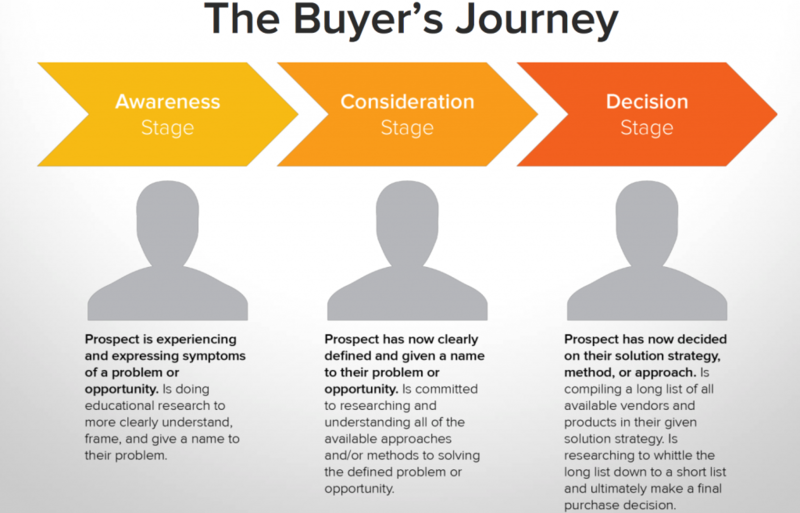 Check out How to Map Content to The Buyer's Journey by HubSpot to learn more. The internet has changed the way people research, learn and shop. However, once a buyer has enough information to make the decision to make a purchase they may prefer to pick up the phone and give you a call. If you don't have call tracking set up, it can be difficult to attribute your online marketing efforts to your new customer. However, you'll want to make sure that you're not just replacing the number on your website with a different number. 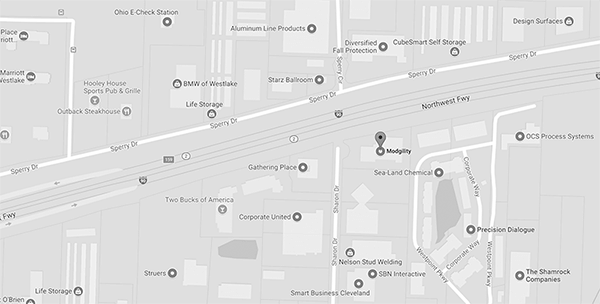 If you just swap out the number, it could cause your business to have inconsistent NAP (Name, Address, and Phone Number) information which could lead to poor performance in local search. To overcome this challenge, we suggest using dynamic call tracking insertion. This technology provides a call tracking number that is inserted onto your website when a visitor is on your site. However, if a search engine bot crawls your website, it will only see your actual business phone number, keeping your NAP consistent. CallRail provides an easy-to-use solution that allows you to get dynamic call track insertions set up on your website. To get the most out of your website, you need to have it integrated with a contacts database. Having a contacts database allows you to store all your contact information for your prospects, leads and customers. Having a system that's integrated with your website will also allow you to store important information about which site pages, offers and email marketing activities your contacts are interacting with. Having detailed contact records can provide you with valuable information that can be used to provide offers and important information to your prospects, leads and customers at the most appropriate time. Having your contacts database integrated with your CRM (Customer Relationship Management) platform enables your sales team to gain insights into where a lead is at in relation to the buyer's journey. 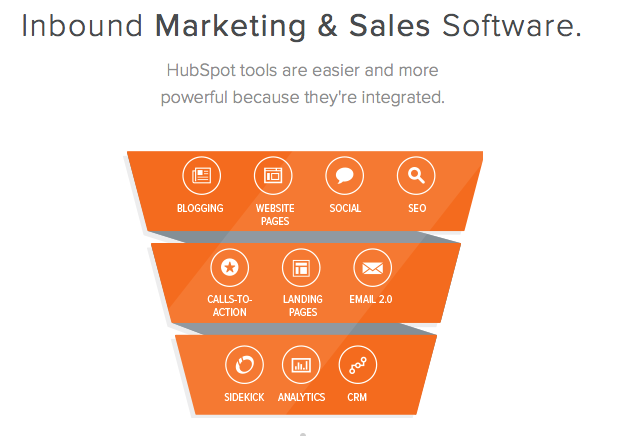 HubSpot provides an all-in-one marketing and sales solution for your business. Websites continue to evolve in complexity. The technology not only empowers consumers to make purchasing decisions on their own, it also has empowered businesses to provide a better user experience. 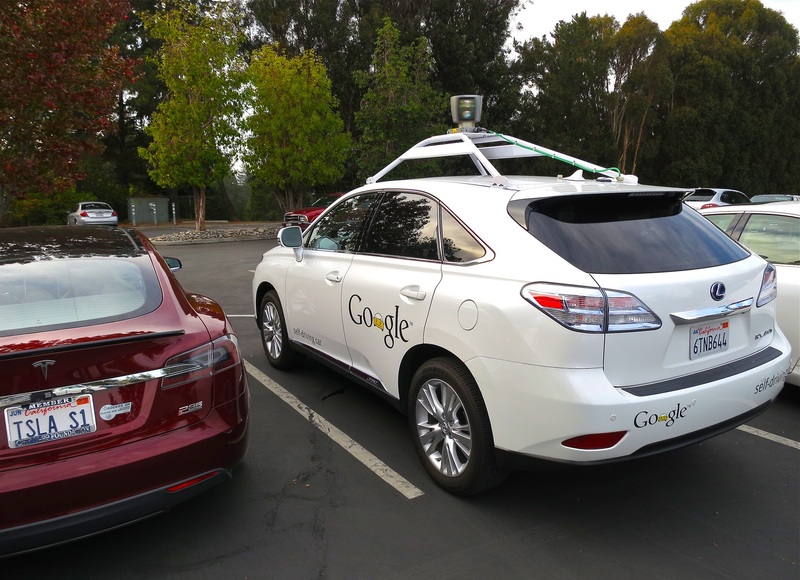 Companies that embrace this technology and utilize these capabilities put themselves at a huge advantage over their competition. What have you found to be helpful in generating business with your website? Are you using any of the tools featured in this post? He's a Certified Inbound Marketing Professional and HubSpot Partner. 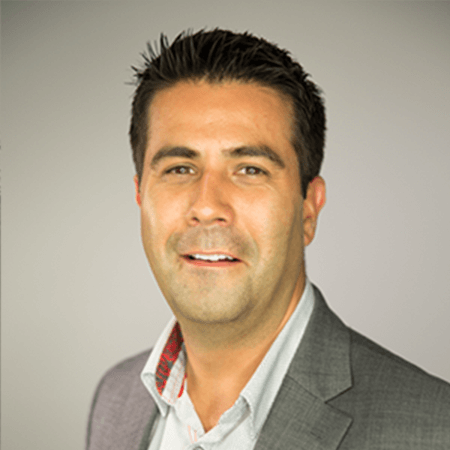 He loves helping marketers develop and implement inbound solutions that drive positive business relationships.